May 25, 2017 – TORRANCE, Calif. The 2018 Acura RDX arrives in dealer showrooms tomorrow with a Manufacturer’s Suggested Retail Price (MSRP) starting at $35,800. The stylish, swift and comfortable RDX offers a polished yet dynamic driving experience, room for five adults and a long list of desirable features including available AcuraWatch™ safety and driver-assistive technologies and a smooth, powerful V6 engine as standard equipment. 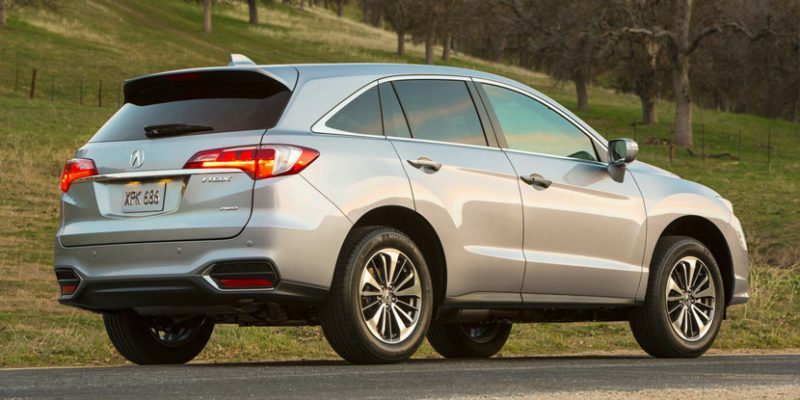 The 2018 RDX continues to be one of the most balanced SUVs, in terms of dynamic performance and fuel efficiency, in its segment. The Acura lineup features six distinctive models – the RLX premium luxury sedan, the TLX performance luxury sedan, the ILX sport sedan, the 5-passenger RDX luxury crossover SUV, the seven-passenger Acura MDX, America’s all-time best-selling three-row luxury SUV and the next-generation, electrified NSX supercar as the pinnacle expression of Acura Precision Crafted Performance. Additional media information including detailed features, pricing and high-resolution photography of the Acura model line is available at acuranews.com. Consumer information about Acura is available at acura.com. To join the Acura community on Facebook, visit facebook.com/Acura.